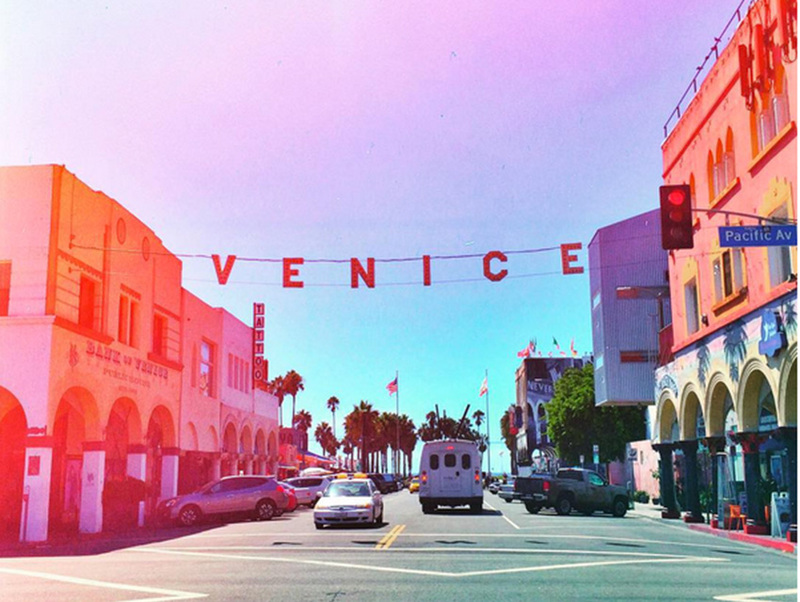 As is the case with Eagle Rock and Hollywood, Venice was once an independent city. In 1905, developer Abbot Kinney built canals and a miniature railroad, among other attractions, and mounted a sign to lure home buyers to his seaside community. Five decades later the sign vanished. As the neighborhood’s centennial approached, former Venice Heritage Museum president Todd von Hoffmann spearheaded an effort to create a reproduction. The 33-inch-tall aluminum and LED version was hung in 2007. It stretches 63 feet across and is affixed to the old anchors. Previous articleHow Do L.A. Chefs Cook Seasonally When Seasons Don’t Really Exist?